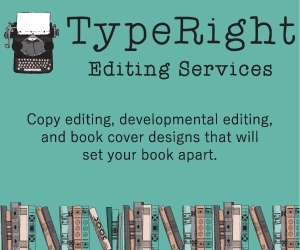 You don’t need an agent and publisher to publish your own book today. You also don’t need a pile of cash or a Madison Avenue address to found a publishing house and launch a bestseller. You just might do it with a laptop in your apartment, or from your car if you have no other place to live. 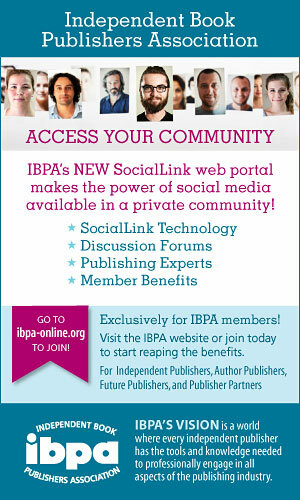 What does it mean then that virtually anyone can publish a book? And why should those who don’t publish and write care? The short answer is that with fewer barriers to entry, publishing is enriched, enlivened, and democratized. Independent publishers, unencumbered by the large bureaucracies of legacy publishing houses and uninhibited by conglomerate control and apprehensive legal departments, now can take more risks and tailor books to ever-smaller niche markets. Readers and society at large benefit from the more rambunctious flow of ideas, the enhanced market competition—in price and quality—and the technological innovation that competition fosters. Johannes Gutenberg would no doubt be speechless if he could behold how the publishing industry he fostered in the mid-fifteenth century has evolved just in the past five years. Even industry professionals today are hard-pressed to keep up with the rapid pace of commercial change fostered by a plethora of new disruptive technologies that have made it easier for newcomers to break into publishing. Digital printing, print-on-demand, and e-tailing (versus retailing) animate the new publishing universe, populating it with an array of products as strange and charming as the leptons, gluons, and muons of modern particle physics. No longer bound by the confines of the printed page, words and pictures now reach us as images on everything from eReaders, tablets, and smart phones to ordinary computers. The stars of the modern publishing cosmos—ebooks, audio books, podcasts, interactive books, webzines—commingle in the marketplace with traditional trade books and millions of other non-traditional titles (self-published books, reprints of public domain works, and print-on-demand titles). The technological changes, new products, and new sales channels have altered not only how books are produced, read, and sold, but how books are written, marketed, and publicized. In the hubbub, big publishers have had to reappraise their business models. In this brave new world of publishing, one has to be brave in order to publish, so steep are the odds against commercial success. The average book published in the U.S. today, for example, sells about 250 copies a year. J.K. Rowling and Harry Potter notwithstanding, blockbuster books are few and far between. 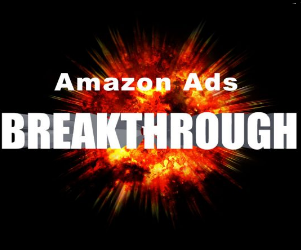 Yet impressive commercial successes regularly occur. A quarter of the top 100 books on Amazon in 2012 were “indie-produced”. Examining all these trends and helping the independent publishing community flourish and make sense of them is the mission of the not-for-profit Independent Book Publishers Association (IBPA), which convened its annual Publishing University (PubU) at the Sheraton in San Francisco on March 21 and 22, 2014. 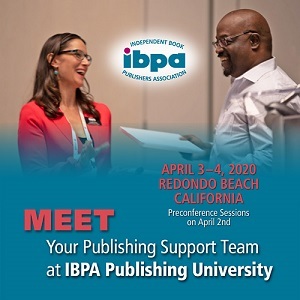 PubU brings together industry experts, independent publishers, and an entourage of printers, distributors, book designers, ebook specialists, and social media marketing consultants. The association’s director, Angela Bole (photo right), sees the tremendous changes in the industry as good news for independent publishers. “There has never been a greater opportunity for success,” she said. That said, the stigma around self-publishing is fast disappearing, precisely because some self-publishers who pursue their mission with thoughtfulness, passion, and professionalism are enjoying great commercial success. There’s a catch, however. “[A] flood of books are being released,” says San Francisco literary agent Ted Weinstein (photo left). Some 600,000 new books are published every year in the U.S., including those of independent publishers and self-published authors. How then does a book get noticed? “Discoverability is the hardest mountain we all have to climb,” says Professor Dana Beth Weinberg, a sociologist at Queens College in New York City who studies the publishing industry. “The odds against you are really steep,” says Ted Weinstein. He said he’ll even try to talk prospective clients out of proceeding. If they can be dissuaded, he says, why bother? They don’t have the determination to succeed. Publishing, like writing for that matter, is not for the faint of heart. The challenges are doubly hard at times for the independent publishers and self-publishers, who are often under-capitalized and not only produce their wares but market and sell them. 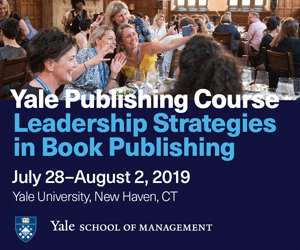 In this complex, competitive environment, gumption, vision, and passion as well as business acumen play a role in separating successful from unsuccessful publishers. The successful not only know their audience, experts say, but are also well advised to take the time to obtain consumer data on who is buying their particular kind of book and what the likes and dislikes as well as the demographics of those buyers are. Even as publishers take advantage of market research and analyze industry trend data, some independent publishing is still raised by its own bootstraps and guided by selfless passion and heartfelt zeal to publish important books. 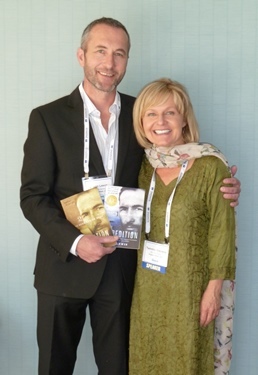 Tammie Stevens and British adventurer Jason Lewis of BillyFish Books (photo right – courtesy John J. Berger) are stars of independent publishing who had a powerful, important story to tell, and were determined to tell it their own way, no matter how difficult that might be. Indeed, Mr. Lewis was accustomed to surmounting great challenges. He is the only person to have ever circumnavigated the Earth entirely on human power alone. This heroic journey took him 13 years and led him to peddle a boat across both the Atlantic and Pacific, to bicycle over the Himalayas, and roller blade across the US. Writers often encounter many rejections from the traditional publishing establishment before either winning acceptance through skill and perseverance or giving up. Stevens and Lewis had their share. Resourceful and idealistic, they epitomize why people embark on independent publishing. As Red Room’s Ivory Madison pointed out at Publishing University, it is often because publishers believe that culturally important books need to be published, regardless of whether they make money. 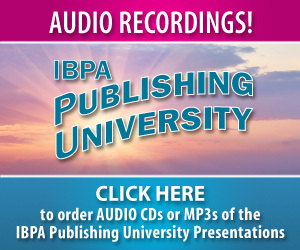 For more information about IBPA’s Publishing University, visit www.ibpapublishinguniversity.com. About the Author: John J. Berger, PhD is the author of the forthcoming book Climate Peril: The Intelligent Reader’s Guide to Understanding the Climate Crisis, with an introduction by ecologists Paul and Anne Ehrlich. Berger started Northbrae Books in 2012 to self-publish his own books on climate change.